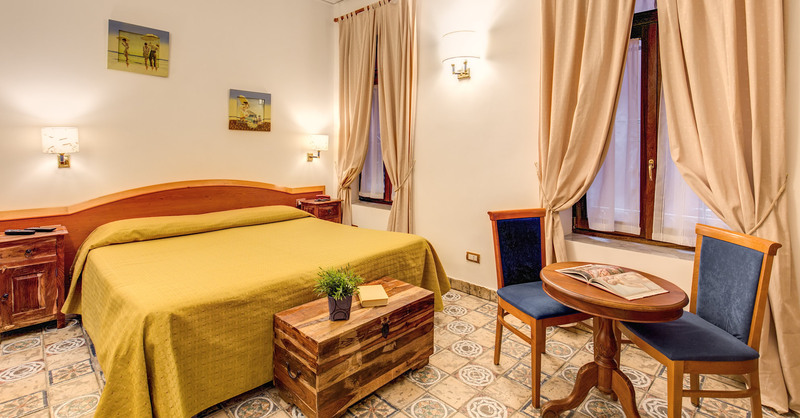 The budget accommodation on offer at the Hotel Gea di Vulcano Rome is welcoming, relaxing and comfort is standard. View for yourself at the Hotel Gea Rome Photo Gallery page. 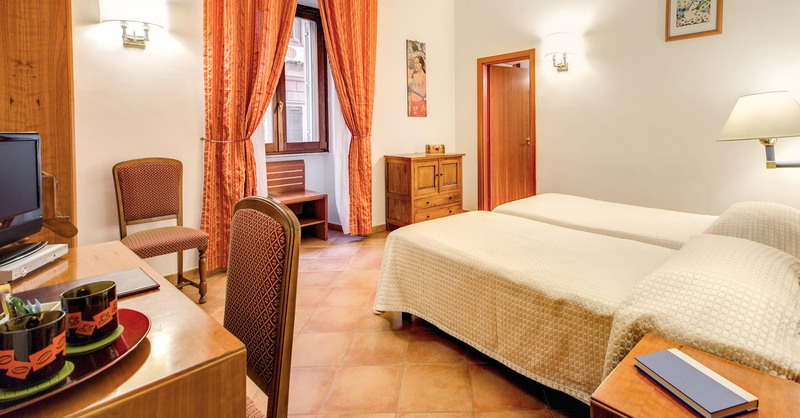 All rooms are well-equipped with modern conveniences and amenities. Each room has a flat screen television with digital satellite channels, air-conditioning, tea and coffee making facilities, sound proofed walls and Wi-Fi internet access. 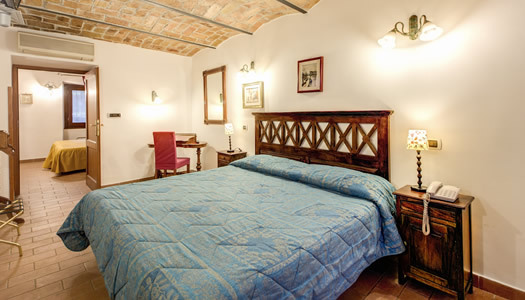 Hotel Gea di Vulcano Rome guests can check in from 12:30 onwards and are asked to check out before 10:00. 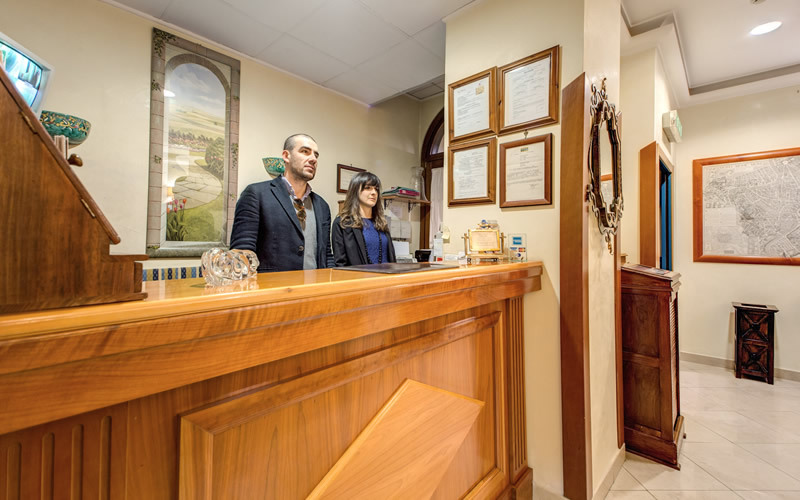 See the Hotel Gea Frequently Asked Questions page for an extensive list of hotel policies. 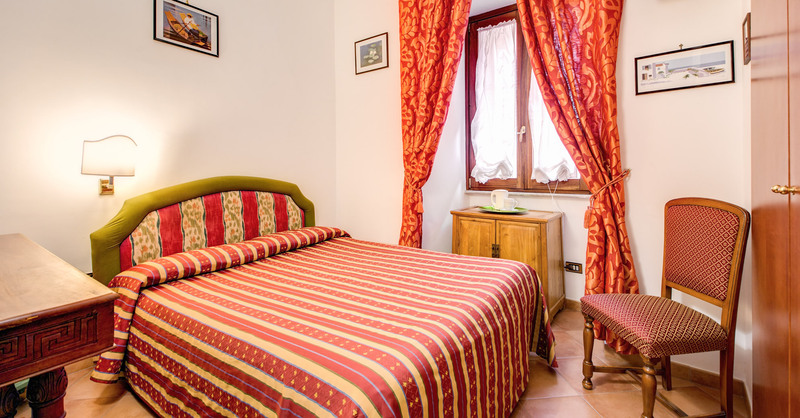 The hotel provides numerous services and facilities which include: breakfast in your accommodation, fax, photocopying, luggage storage and safety deposit boxes. 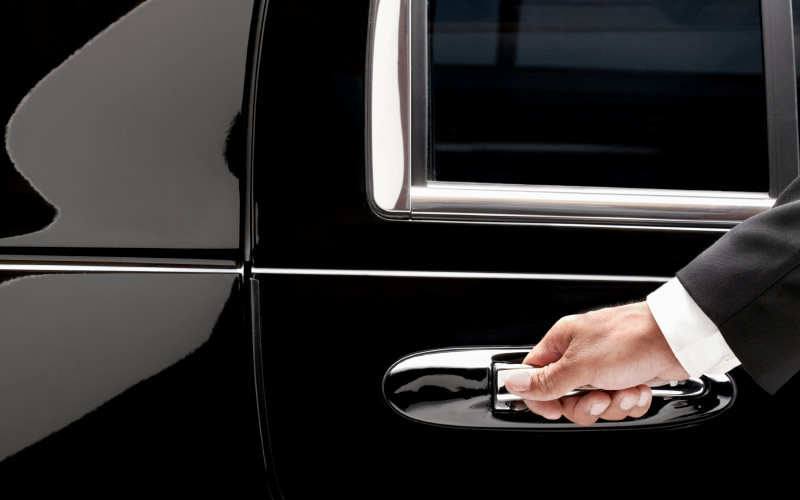 There are private garages beside the hotel which can be used by guests at extra cost, please inform us in advance if you wish to use this service. 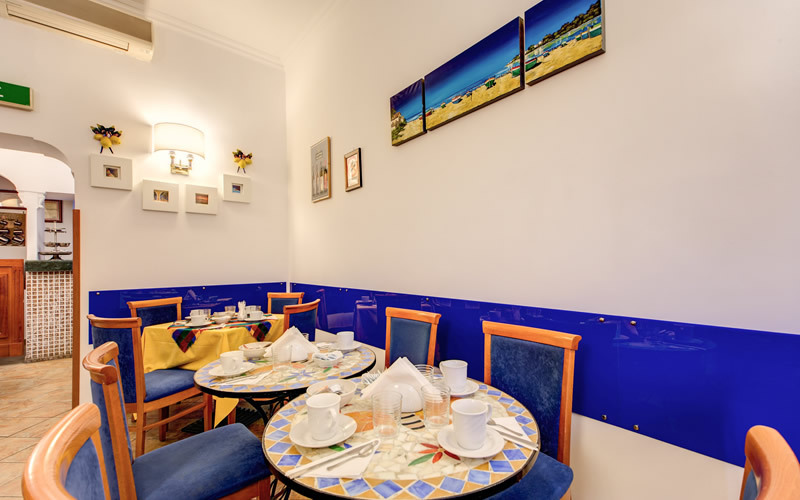 Rooms are also available which can accommodate physically disabled guests. Baby cots can be provided for young guests younger than 2 years of age. Hotel prices vary depending on the size and season. 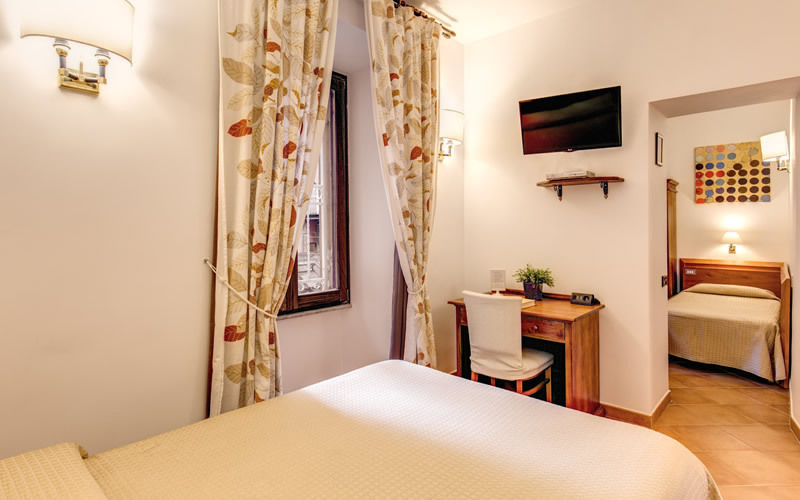 For information on room availability and special offers go to the Hotel Gea Rome Reservations page. 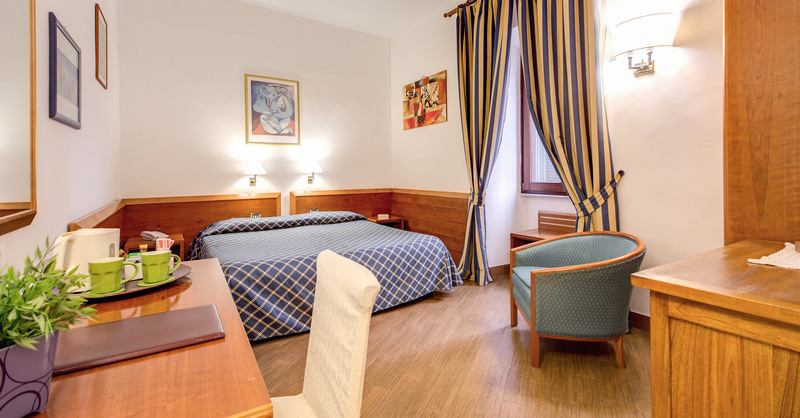 The Hotel Gea Rome offers 15 cheap single, double, triple and quadruple rooms in the centre of Rome on Via Nazionale, 243. 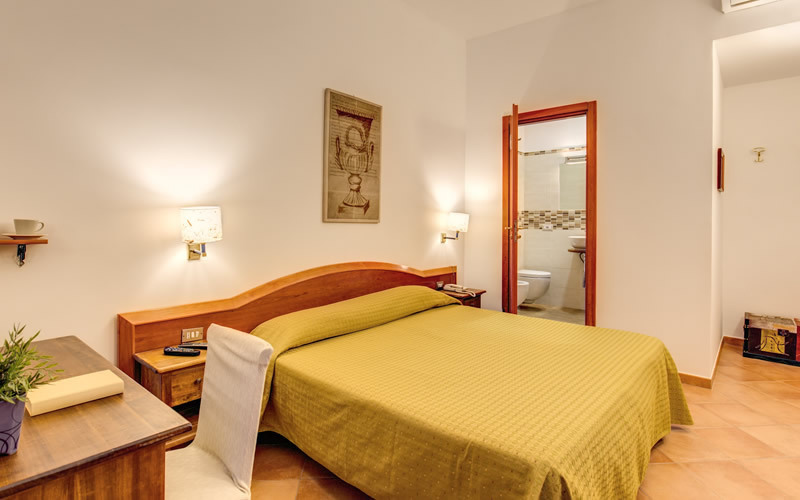 Each room has been uniquely designed to guarantee that your sojourn in Rome is memorable.